Our generation has a great privilege and responsibility for the issue of energy . It is not sustainable to live under a heavy reliance on fossil fuels as we know, sooner or later, they will have an end. We can not allow climate change and wars over oil . The only way to have a successful future is the change to renewable energy . The first target is to be reached Solartex solar thermal and photovoltaic and biomass worldwide. Thank you for being part of the change to the use of sustainable energy. Welcome to the third industrial revolution. 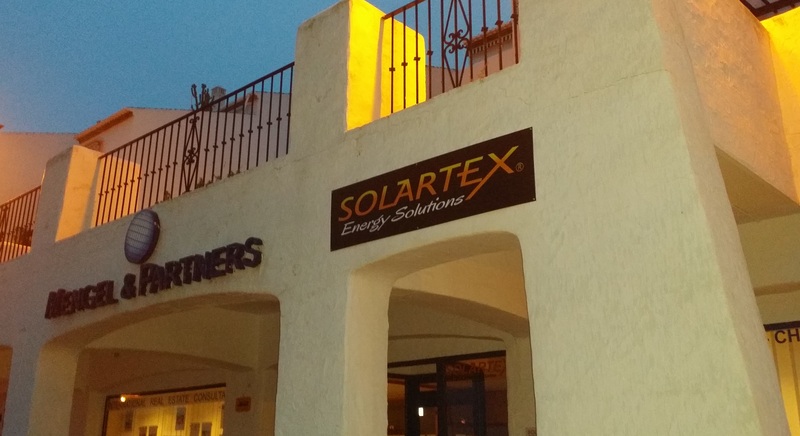 Solartex: Oficial partner of SONNENKRAFT. There are two types of solar panels: photovoltaic and thermal to produce eletricity and heat respectively. Depending on the type and location they require maintenance. If maintainance is not realized, solar panel performance may decrease. We offer facility assessments. We tell you if repairs are needed and provide proper maintenance. 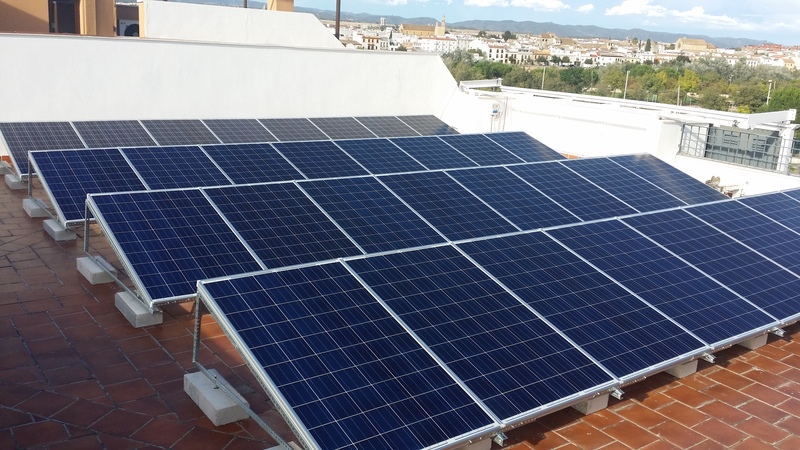 Installation and distribution of solar heating systems , underfloor heating and hot water. We committed to the highest quality to ensure maximum performance and maximum battery life. Heating by solar energy, the way to get the maximum energy and cost savings in a house. Underfloor heating : it is the most comfortable and at the same time the economic system. 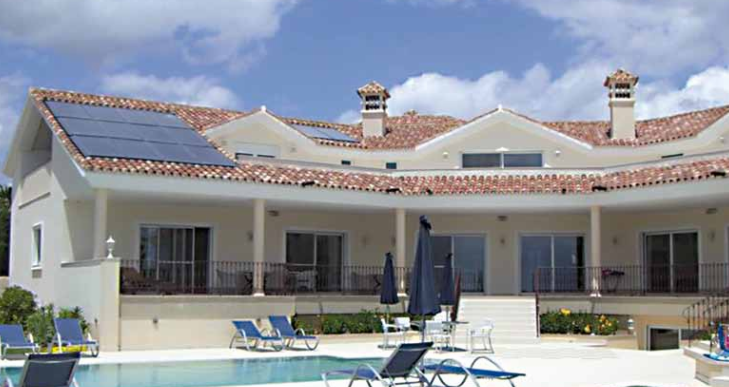 Specialist stock your home with electricity through solar energy. 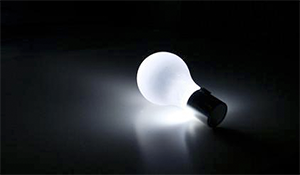 We supply self-installable kits that guarantee the supply of electricity. The system consists of biomass energy by using organic material as a source of energetic . 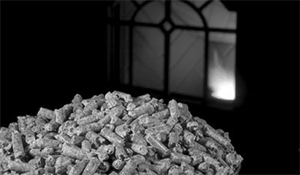 we have a specialized team biomass systems .